Positive: Slim design; decent hardware; good connectivity; nice display. Negative: Noisy under loads; mediocre speakers. 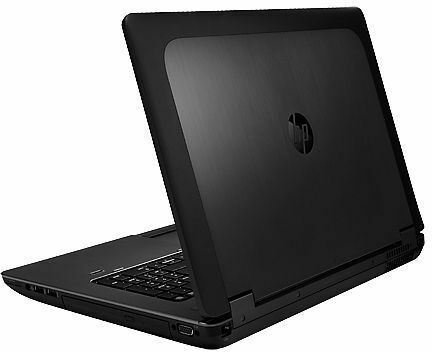 Model: The HP ZBook Studio G4 Y6K15EA is a multi-talent laptop. The screen offers enough space for pleasant work or use of multiple applications, and also films or games come into play while being small enough for easy transport. Thanks to its 15.6-inch screen with a resolution of 1920 x 1080 pixels, images, and web pages are displayed clearly. When it comes to color accuracy, the optional 4K UHD display with HP DreamColor technology offers 8 million colors and accurate pixels, which means absolutely clear and intense images. 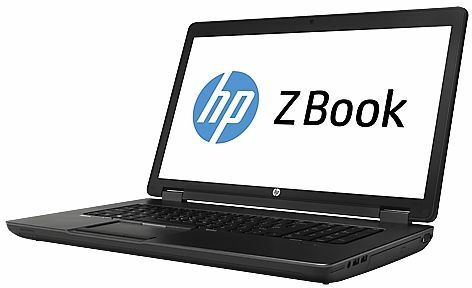 Under the hood, the HP zBook Studio G4 Y6K15EA is equipped with a Core i7-7700HQ. The quad-core CPU also meets the minimum requirements of complex programs. The processor also has a turbo mode. In programs which need high CPU performance, the clock rate increases to up to 3.80 GHz. The processor is supported by 8 GB of RAM. This also allows demanding tasks to be carried out. The RAM can be further upgraded and supports up to 32 GB of RAM. The graphics card of the laptop is an Nvidia Quadro M1200. 4 GB of dedicated GDDR5 VRAM support increasing the speed of the graphic card. 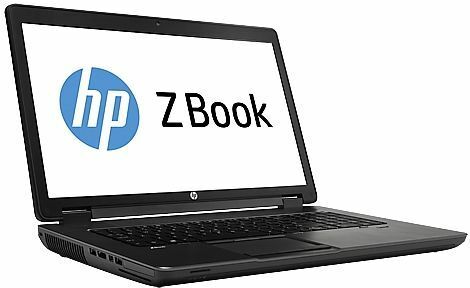 The HP zBook Studio G4 Y6K15EA has an HP Z TurboDrive SSD with 256 GB of memory. It provides for particularly fast booting, and installed games and programs load noticeably faster. For design, the laptop has an aluminum body and a magnesium alloy, diamond-cut edges. It is only 18 mm thick and weighs 1.99 kg (4.4 lb). The laptop profits from two fans with active cooling designed specifically for heat dissipation from the graphics card and processor. The HP laptop features Bang & Olufsen HD stereo speakers and built-in microphone to bring bold, crisp and accurate audio. The laptop also has 720p HD webcam for convenience in video calling. The HP zBook Studio G4 Y6K15EA comes with the new Windows 10 Pro. Extensive enhancements and new features keep the operation simple, but it still offer more possibilities than before. In addition, various Windows devices such as smartphones, tablets, and PCs can be managed and integrated into networks more easily than ever before. HP's long-life lithium-ion with 4 cells ensures a long battery life and recharges quickly thank to HP's FastCharge technology. After only 30 minutes of charging time, up to 50% battery charge is available. 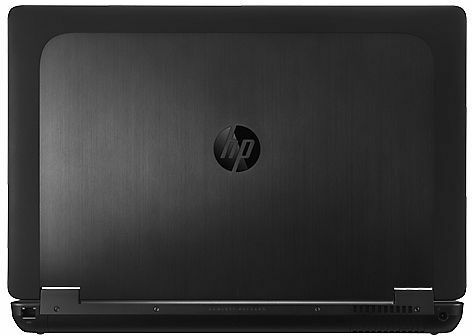 The HP zBook Studio G4 Y6K15EA offers various interfaces to connect additional devices. There are HDMI and DisplayPort to connect additional monitors. On the sides of the laptop, there are a USB-3.0 port, an RJ-45 ethernet port, and Thunderbolt 3 ports. NVIDIA Quadro M1200: Mainstream workstation graphics card based on the GM107 Maxwell architecture with 640 shaders and a 128-bit wide memory bus. The GPU is similar to the consumer GTX 960M. With these GPUs you are able to play modern and demanding games fluently at medium detail settings and HD resolution. » Further information can be found in our Comparison of Mobile Graphics Cards and the corresponding Benchmark List.